Mumbai, Feb 17: Singer-turned-Union minister Babul Supriyo says Pakistani singer Rahat Fateh Ali Khan’s voice in a song that features in Bollywood film “Welcome To New York”, must be removed and dubbed by someone else. Actor Salman Khan apparently got Arijit Singh’s voice replaced in “Tiger Zinda Hai”, and he is said to have done it again for “Welcome To New York”. “If that’s true, I would request the makers of the film to remove Rahat’s voice and get someone else to dub it! I am also not sure why Atif Aslam got to sing ‘Dil diya gallan’ when for sure our very own Arijit could have done a much better job. The FM stations played the song galore while news channels announced the name of our soldiers martyred by Pakistan-sponsored terrorists,” he said. Supriyo said India has no problems with either Atif or Rahat. Bollywood, says Supriyo, has a national responsibility. “Bollywood is an integral part of that Indianism. It represents India worldwide, hence banning Pakistani artists in Indian films would have also taken the protest against organised terrorism by the rogue nation, worldwide. And, I very clearly recall that such a promise was made when ‘Ae Dil Hai Mushkil’ had met protests due to Fawad Khan. 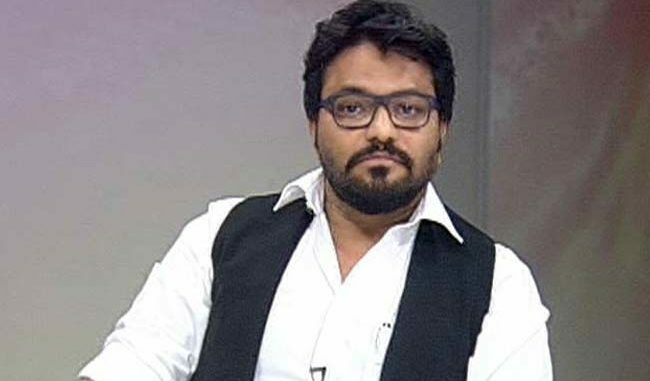 “And why is Pakisan’s entertainment industry silent over cross-border terrorism, Supriyo wonders.